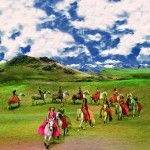 Starting tonight in the WHITE BIG TOP in Sandy, Utah Cavalia ODYSSEO will begin enchanting the Salt Lake Valley with an experience you’ll never forget. If you are local or just visiting our bea-UT-iful state, you will want to add this show to your bucket list. 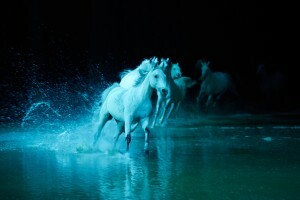 Cavalia ODYSSEO is a combination of the performing arts world and equestrian world morphed into one spectacular show! Horses to me are a mythical animal: they are sensing, strong, and connective beings. Any time I have had the pleasure to be around a horse, I feel this great calm and massive connect to Mother Earth. When I watch the clip posted above, that “connected sense” starts to happen again. Our daughter, Coral, is obsessed with Merida, she loves her strong & free spirit, as well as her bond with her horse, Angus. 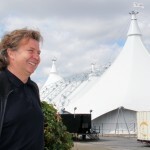 Cavalia ODYSSEO has a hint of that ‘Disney side’ my family seems to find everywhere – from the connection or bond of human to animal to the telling of a story with a song and dance or movement – this show will have it all. 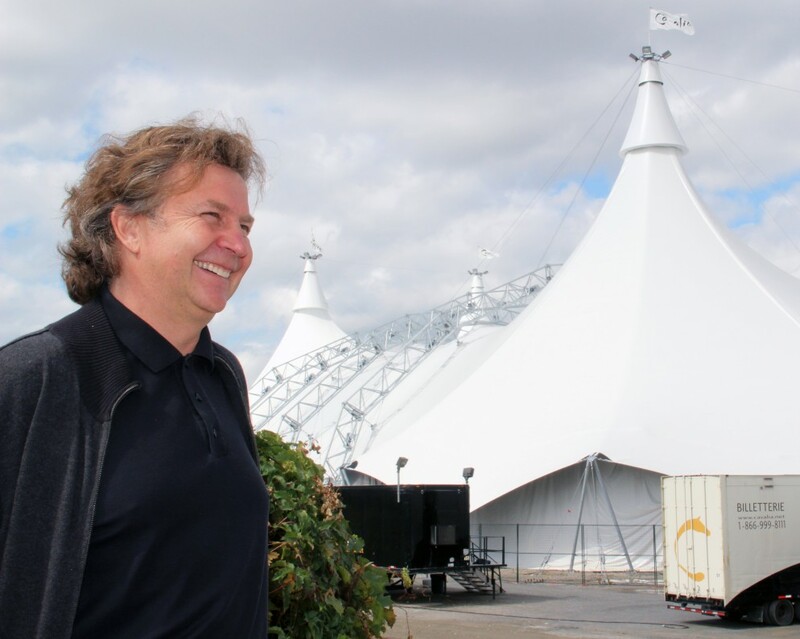 I cannot wait to bring my family to see this show and experience Cavalia ODYSSEO first hand: the music, the horses, the actors, athletes & dancers – we are thrilled to be in their presence, talent & energy. 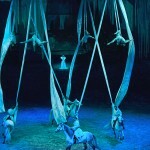 Will you be checking this show off your Bucket List & attending Cavalia ODYSSEO as well?